Station 1 is known as a “double house” because it houses both an Engine and a Ladder truck. Rescue 1, a Quick Response Vehicle, is also located at this station. Ladder 1 and Rescue 1 act as a “Jump Company”. The personnel take the Rescue vehicle for medical calls and the Ladder for all other types of calls. Station 2 is known as a “double house” because it houses both an Engine and a Ladder truck. Rescue 2, a Quick Response Vehicle, is located at this station. Ladder 2 and Rescue 2 act as a “Jump Company”. The personnel take the Rescue vehicle for medical calls and the Ladder for all other types of calls. Water Rescue 1 and District Chief 2 also operate out of this station. Station 3 is the Department’s newest station. It opened on June 24th, 2015. This is the first station built since 1989. 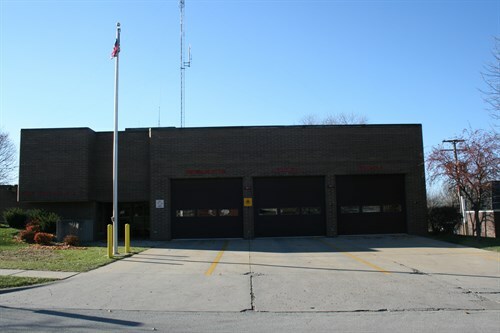 This is home to Engine 3 and Medic 3. Boat 2 and District Chief 1 also operate out of this station. Station 4 houses Engine 4 and Rescue 11. Engine 4 is one of three extrication engines in the City. Rescue 11 is the Department’s Tactical Rescue Team vehicle. This unit responds to confined space, trench, high angle, and other calls that require advanced rescue operations. Station 5 houses Ladder 5 and Medic 5. Station 6 houses Engine 6 and Medic 6. The Department’s Training Academy is also located here. Station 7 houses Engine 7 and Medic 7. The Department’s Hazmat unit is also located here. This unit responds to calls related to the release of hazardous materials. 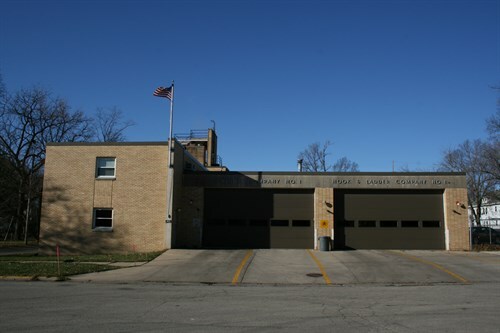 The location of this station used to be the Department’s Repair Facility and was recently re-commissioned as a fire station. The new Station 7 opened in August of 2017. Station 8 is the Fire Department’s oldest station, built in 1928. It house Engine 8. Engine 8 is one of three extrication engines in the City. Station 9 houses Ladder 9 and Medic 9. Station 10 houses Engine 10 and Medic 10. Station 11 houses Engine 11 and Medic 11. Engine 11 is one of three extrication engines in the City.